Hello, and welcome back to our blog. In today’s post, we’d like to explore some ways to prepare your dog for travel. At Animals Away, our priority is the health, safety, and well-being of your canine companion from the very beginning of their journey until they arrive safely at their final destination. While our team of pet relocation experts provides full-service pet shipping, you will want to familiarize yourself with the basic requirements for domestic and international dog shipping, and the ways you can prepare your fuzzy friend for travel. Please continue reading below. While some dogs are used to being kenneled, many are not. 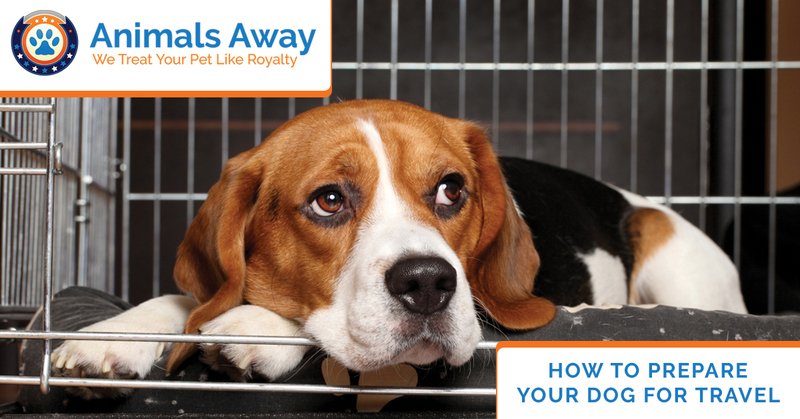 Either way, you’ll want to choose a proper kennel (that is IATA approved) for your dog, and more importantly, you’ll want to familiarize your pet with the confines of a kennel. Because they will be confined to the kennel during their relocation, we recommend introducing them to the kennel in the weeks and even months before they travel. This will help reduce the stress that is often associated with pet travel over long distances. Rather, getting them accustomed to a kennel enclosure will make them feel more comfortable on their journey. IATA Approved Kennel: Animals Away provides IATA approved kennels for any size dog, or you may also use your own kennel which must be plastic (no wire or folding kennels), feature a metal door, and include water bowls. For maximum comfort and safety, your dog must be able to stand up and turn around easily in the kennel without slouching. Accessories such as chew toys, bones, etcetera can be attached to the top of the kennel, but cannot travel within it. Health Certificate: You’ll need a health certificate from your vet dated within 10 days of your pet’s journey, clearing your pet for travel. This certificate should offer proof of your dog’s current rabies vaccination, and any other vaccinations your pet requires. You can either choose your own vet to supply this documentation, or our team can provide this for you. For international relocation, you’ll want to check specific pet transport requirements, as some countries have specific pet guidelines, while some even require blood work for your pet, which can take as long as six months. We recommend walking your dog regularly in the days before travel, as well as immediately before we pick them up. You’ll want to give them plenty of water and reduce their food quantity the day before transport; however, do not feed them within eight hours of travel, although treats are alright to keep them calm. 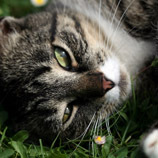 We recommend absolutely no sedation, as airlines do not accept sedated animals. We hope you have found these travel preparation tips helpful as you ready your dog for their big trip. 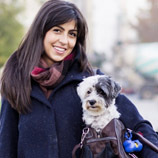 While we want you to be fully aware of the transport requirements, our expert team at Animals Away handles all the required documentation, adheres to transport guidelines, provides safe, comfortable kennels for dog’s journey, while also administering all the relocation arrangements and airline planning. As pet owners, we know that transporting your pet can be unnerving, but we want to assure you of our commitment to the safety and health of your dog. 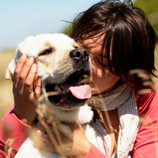 We look forward to safely and comfortably relocating your dog with the utmost care and compassion. 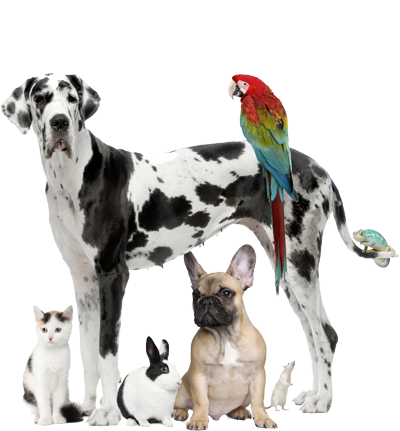 Call Animals Away today for a free quote and to schedule your pet’s journey.